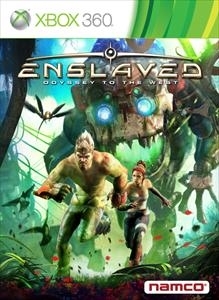 This weekend I'll finally try to complete New Vegas working for Mr. House, since I've yet to see how that option ends, while I near the near of Enslaved. 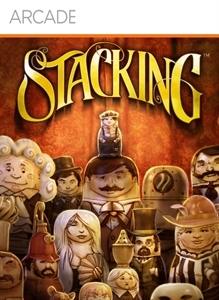 I've also gotta play some more Stacking, since I haven't played that in a while. 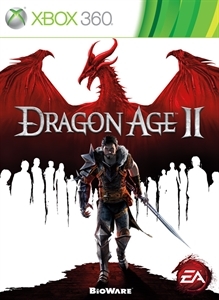 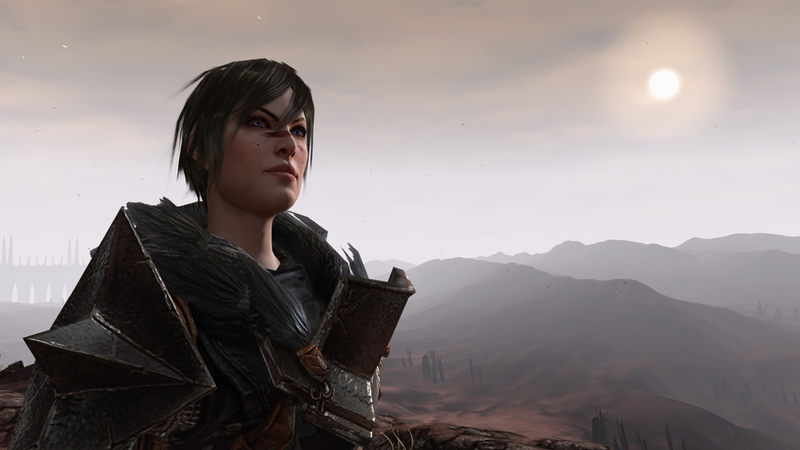 Besides these games, I'll probably try to put more into Dragon Age II.